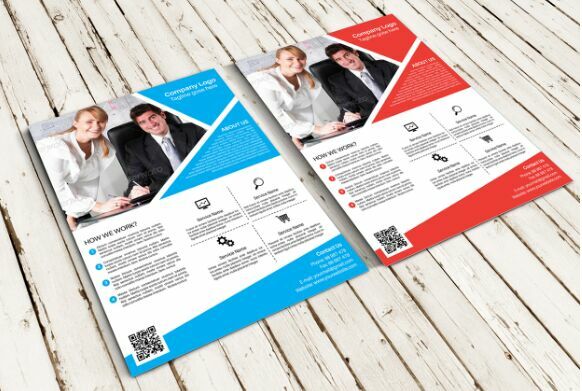 A free business flyer poster psd mockup. 300 DPI/4 different colors/3000x2000px. Smart Object Business Flyer PSD Mockup for you to download and use in your next web design or graphic design project, created by mh_joy.